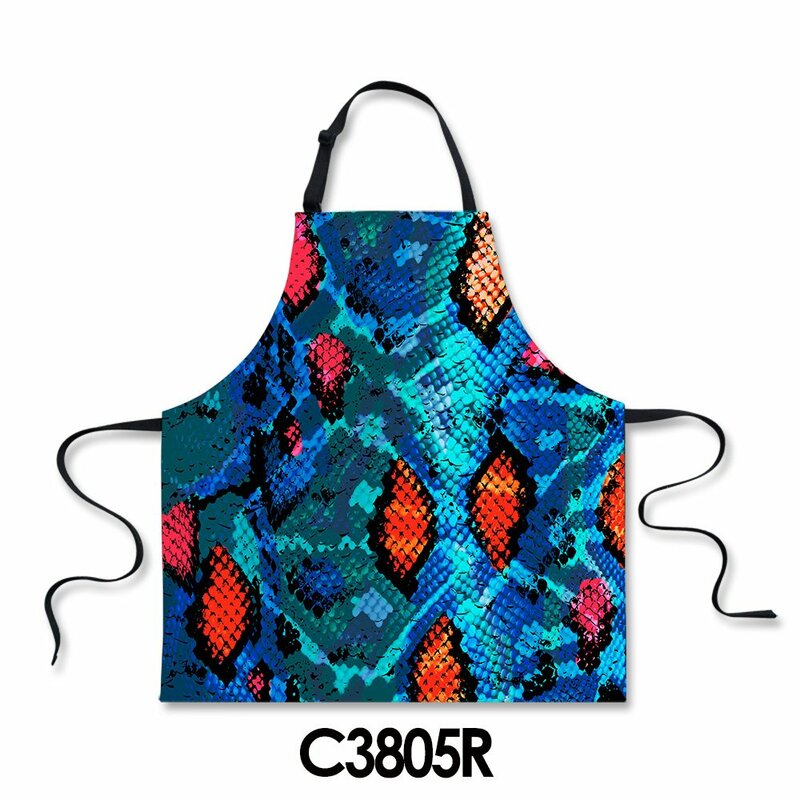 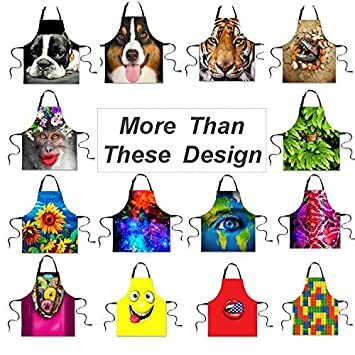 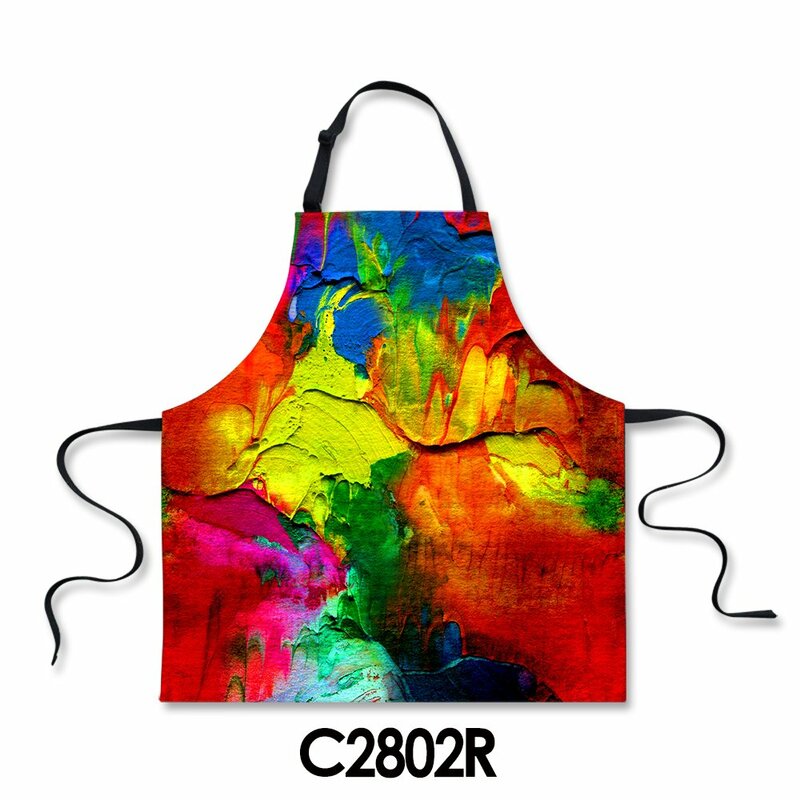 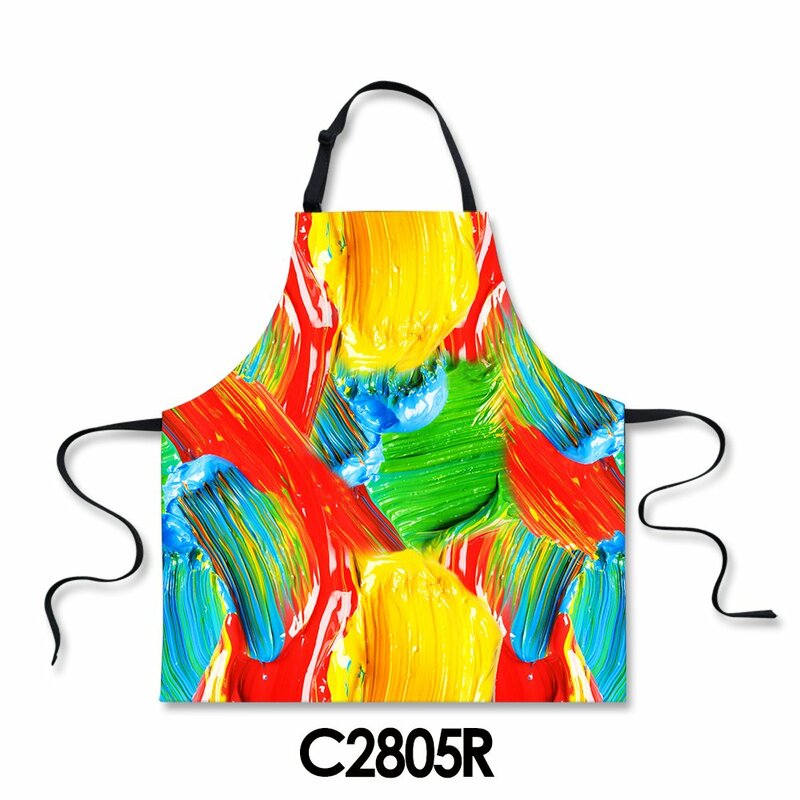 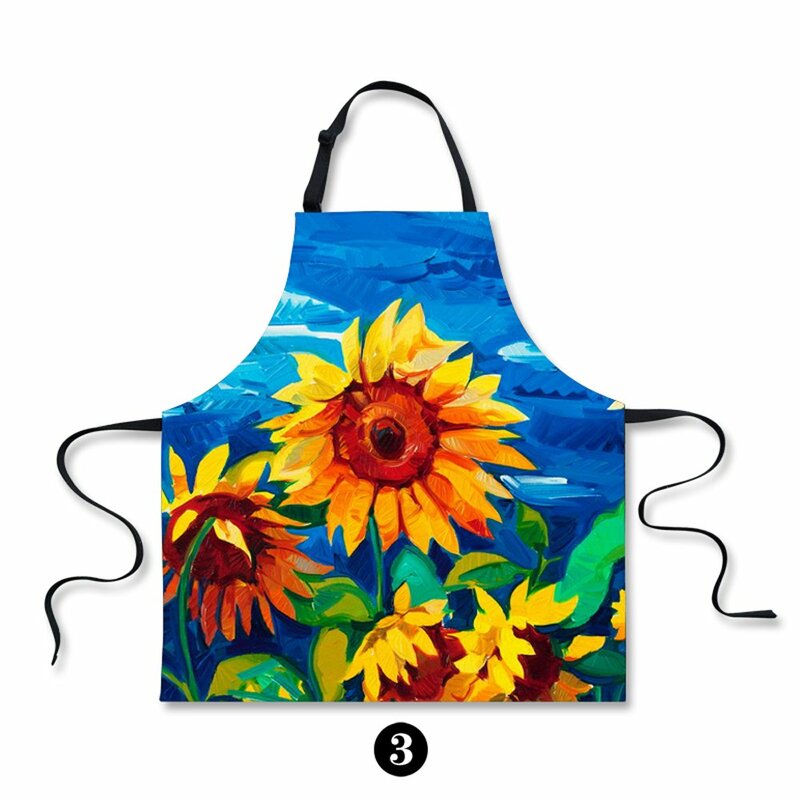 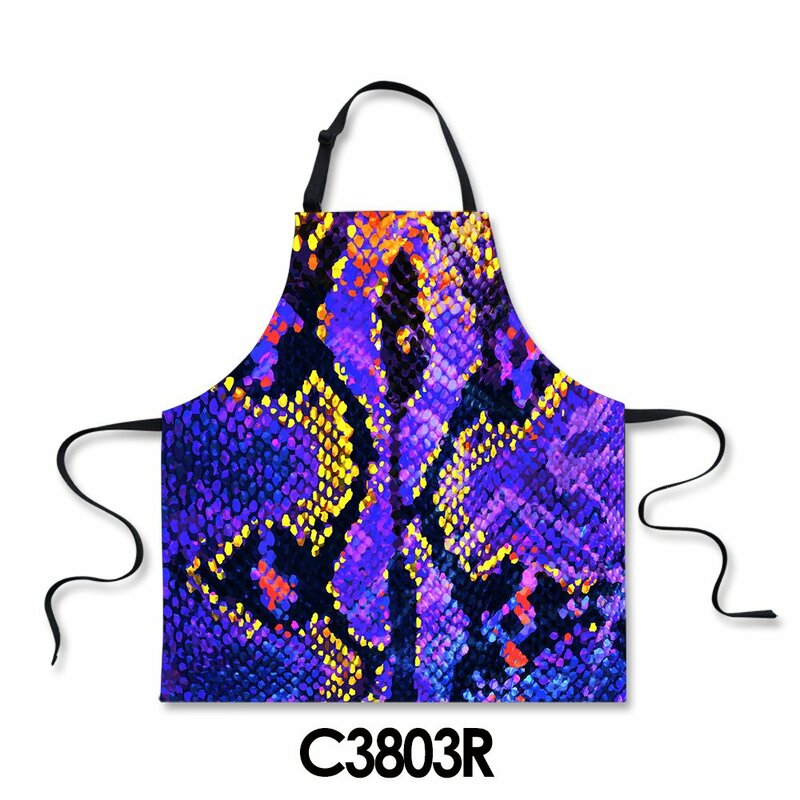 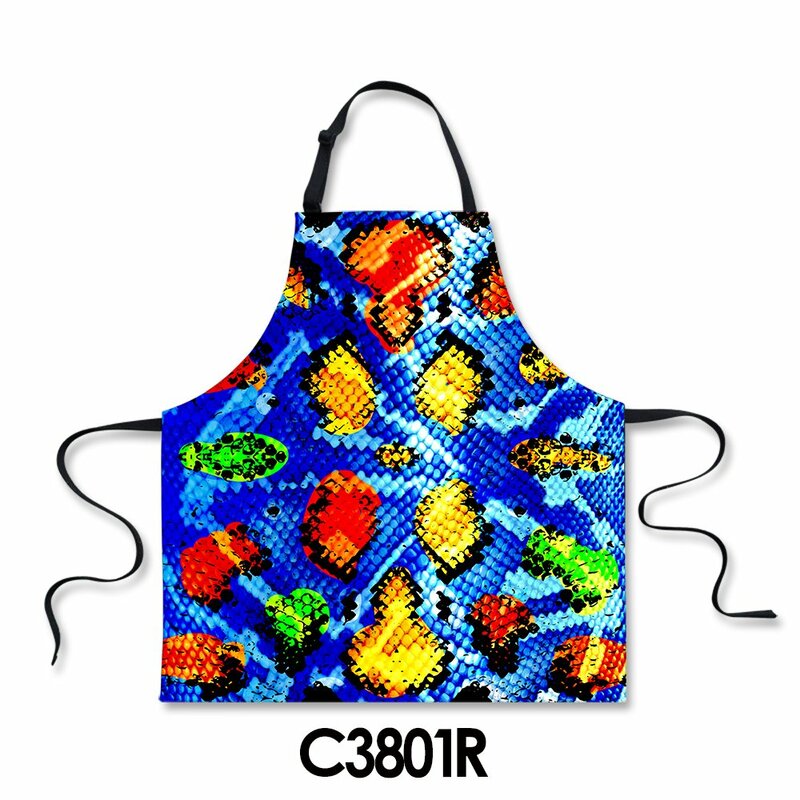 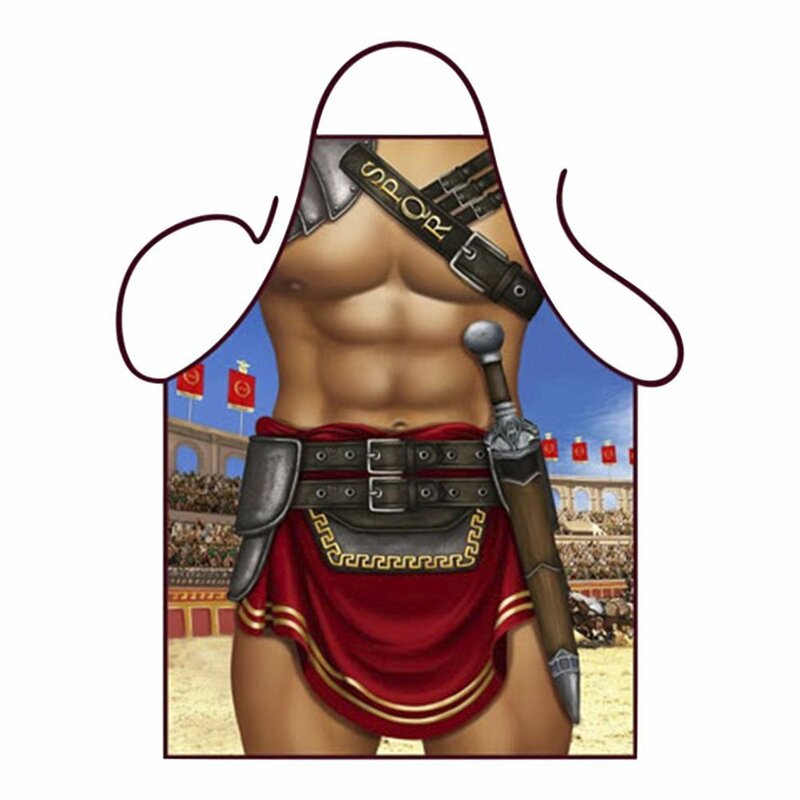 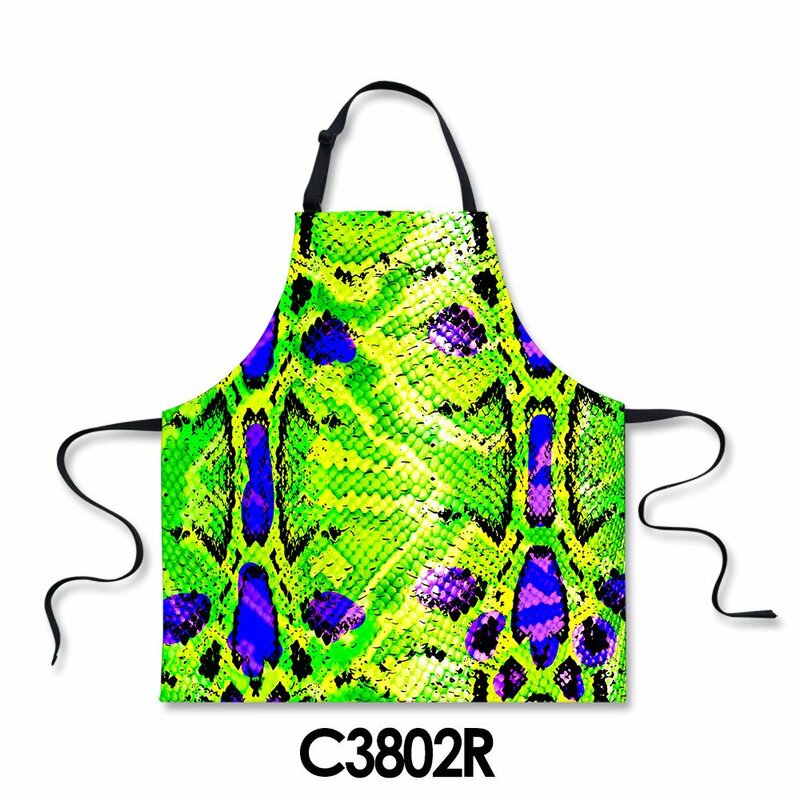 ▸ Funny Novelty Cooking Apron with hundreds of creative pattern options. 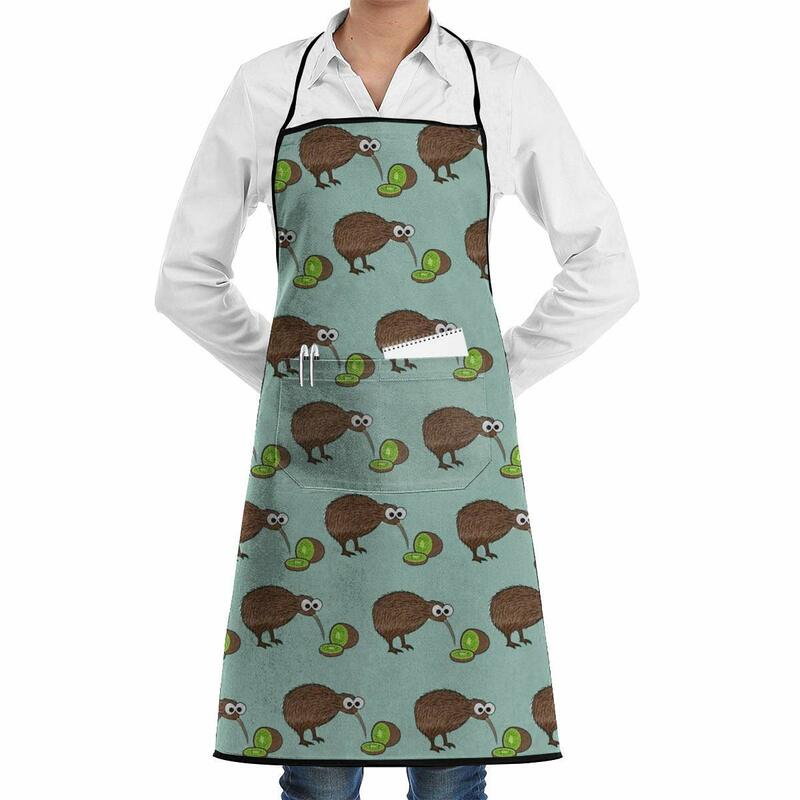 Ready to bring laughter and joy to the party or BBQ gathering now! 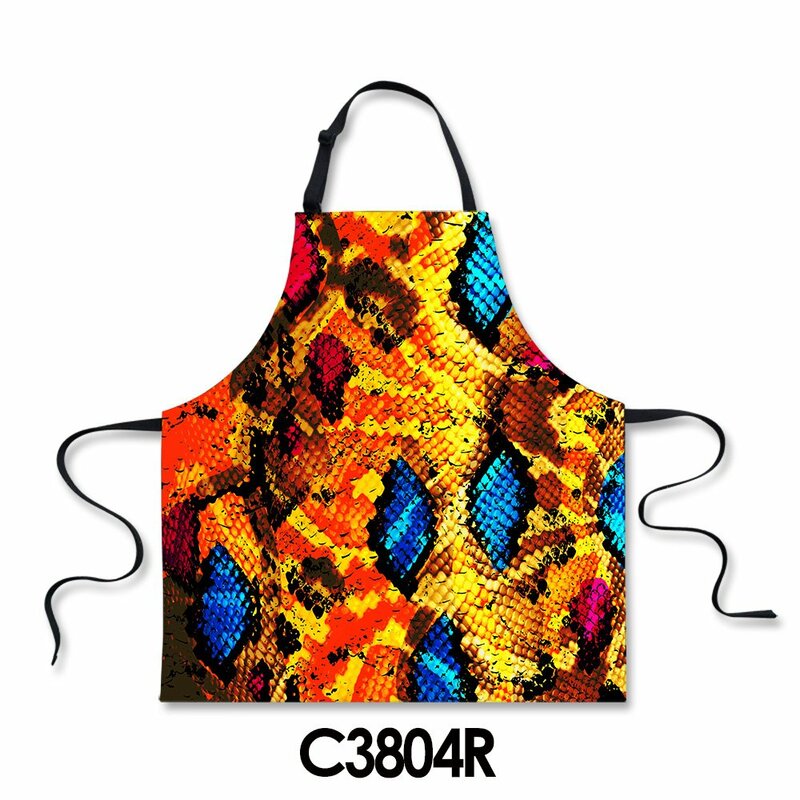 ▸ Made of durable Polyester/Cotton. 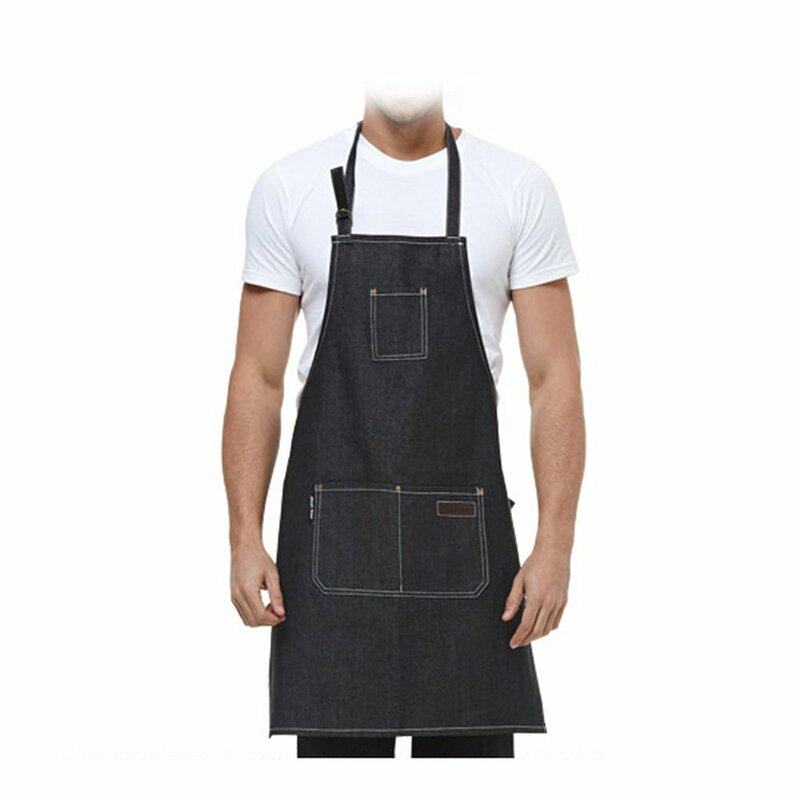 Lightweight (180g), machine washable and easy to clean. 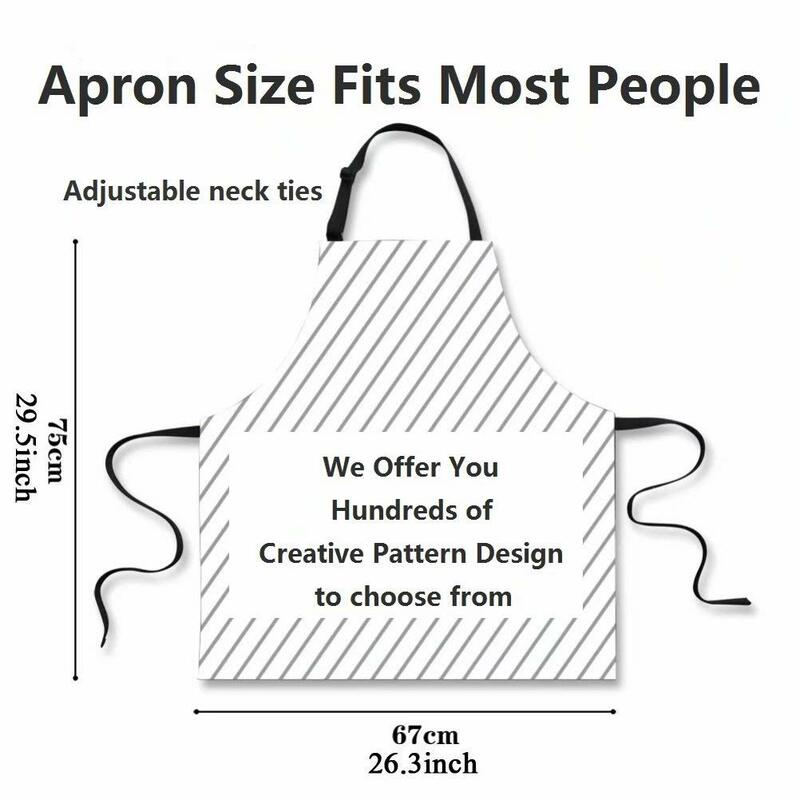 ▸ One size fits all. 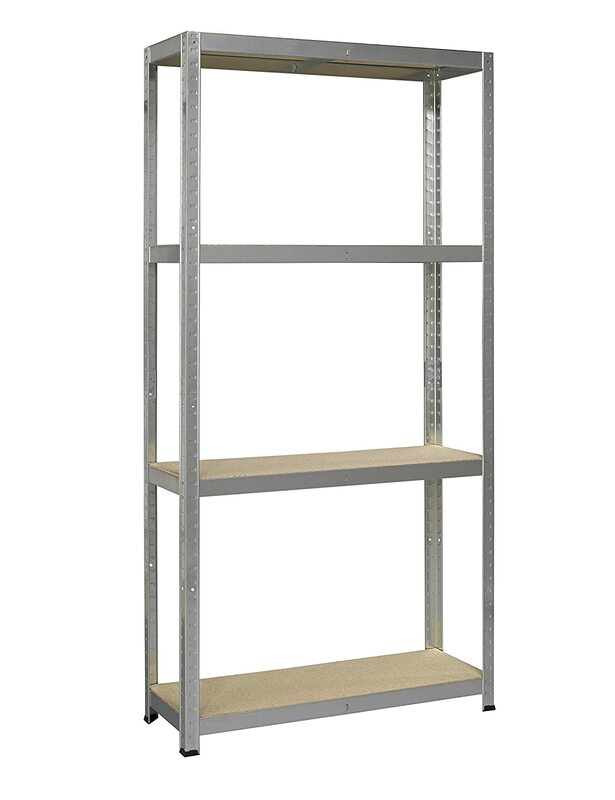 Size 29.5 (H) x 26.3 (L) inch. 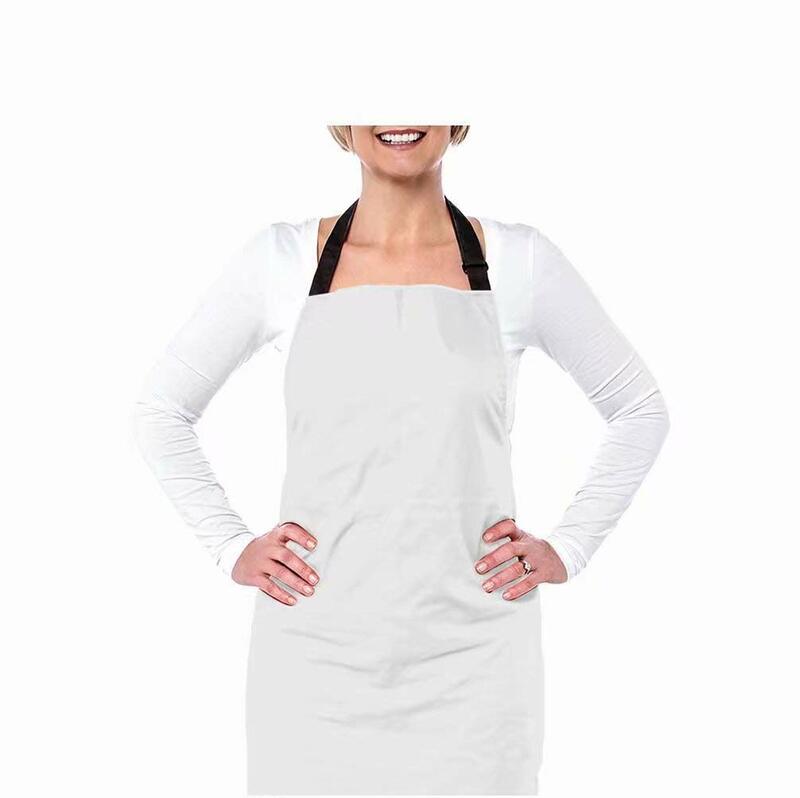 Thick wave coverage would protect you from spills and splatters during cooking. 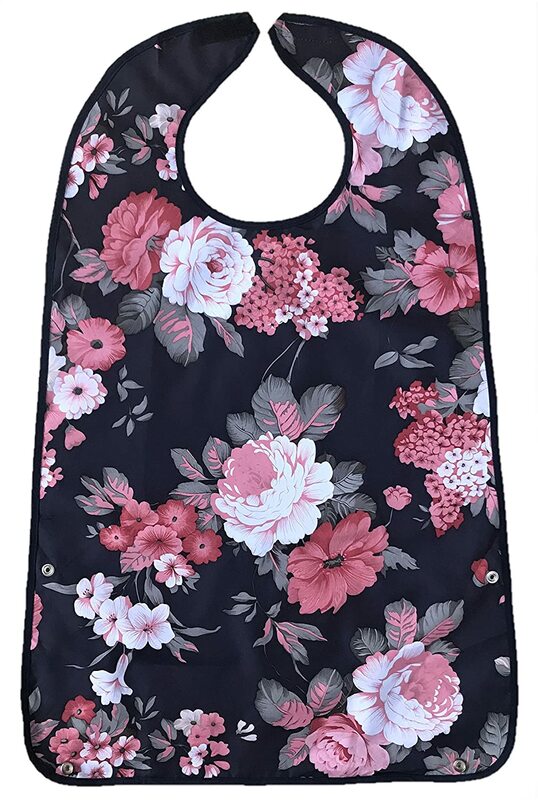 ▸ Adjustable neck ties and long waist straps are designed for comfortable fitting, flexible for different body sizes, men and women. 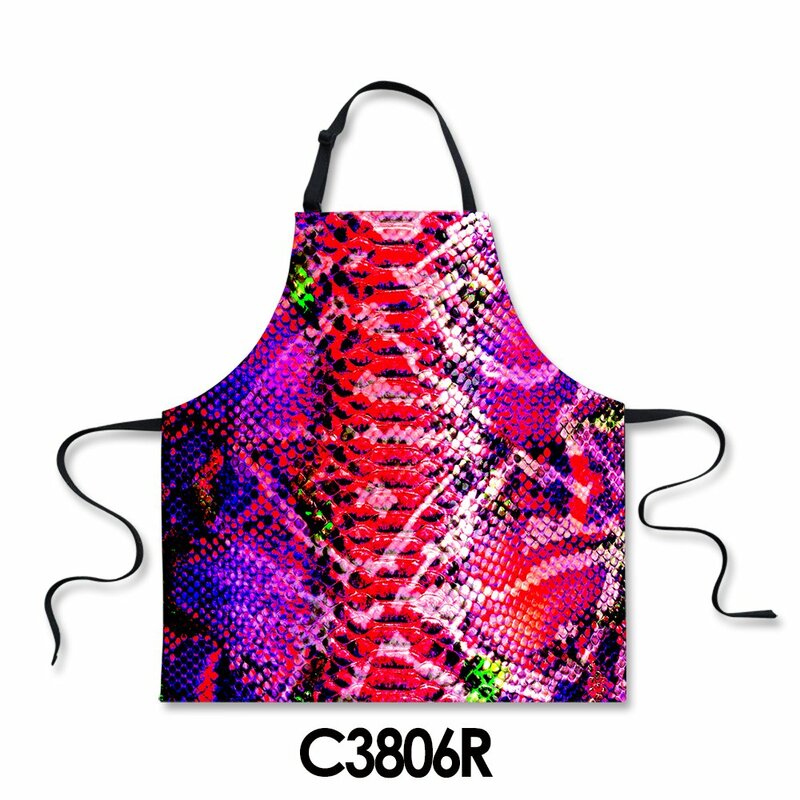 ▸ A variety of vivid patterns are available. 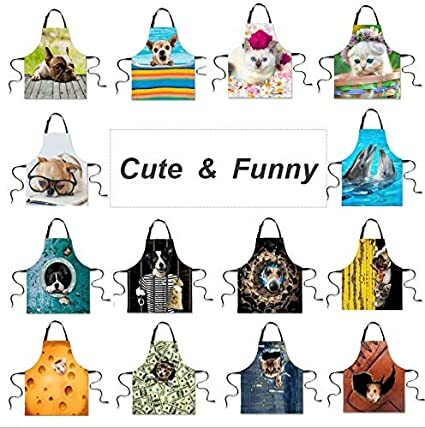 You would be in love with the theme of adorable pet like cat and dog, Christmas, wildest forest animal, funny cartoon, classic painting or charming galaxy, etc. 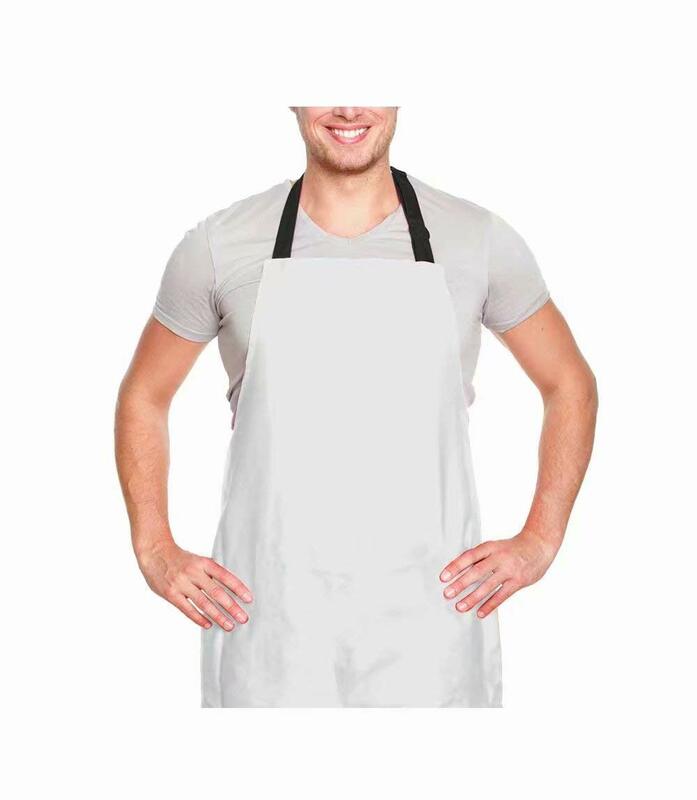 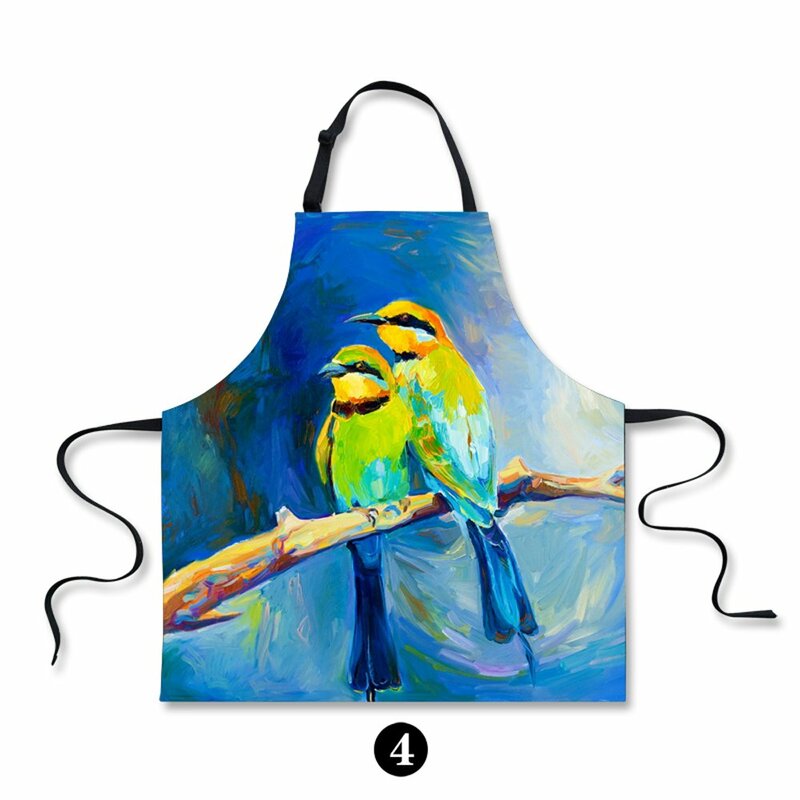 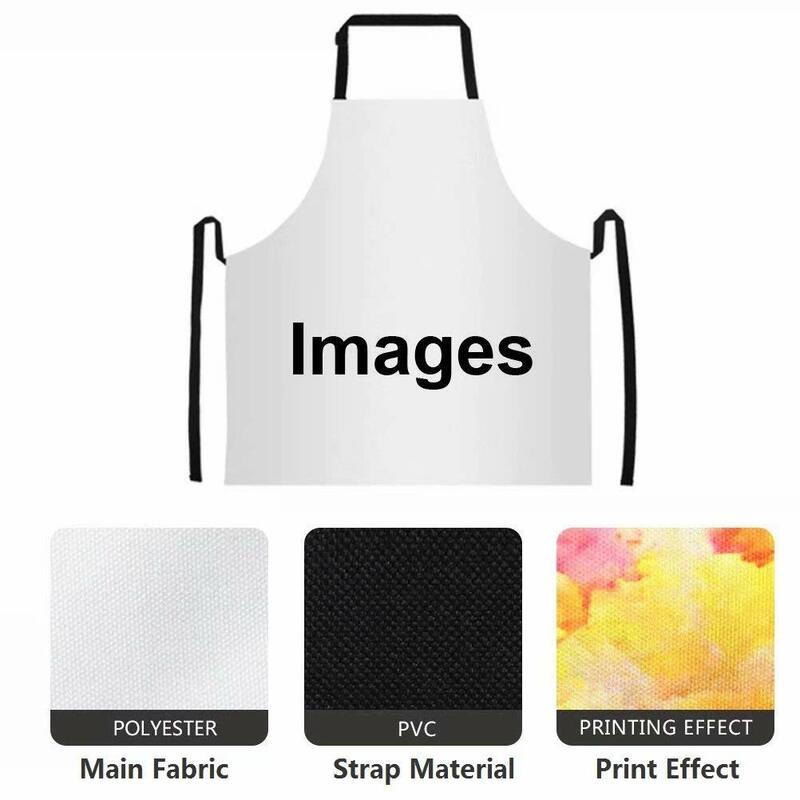 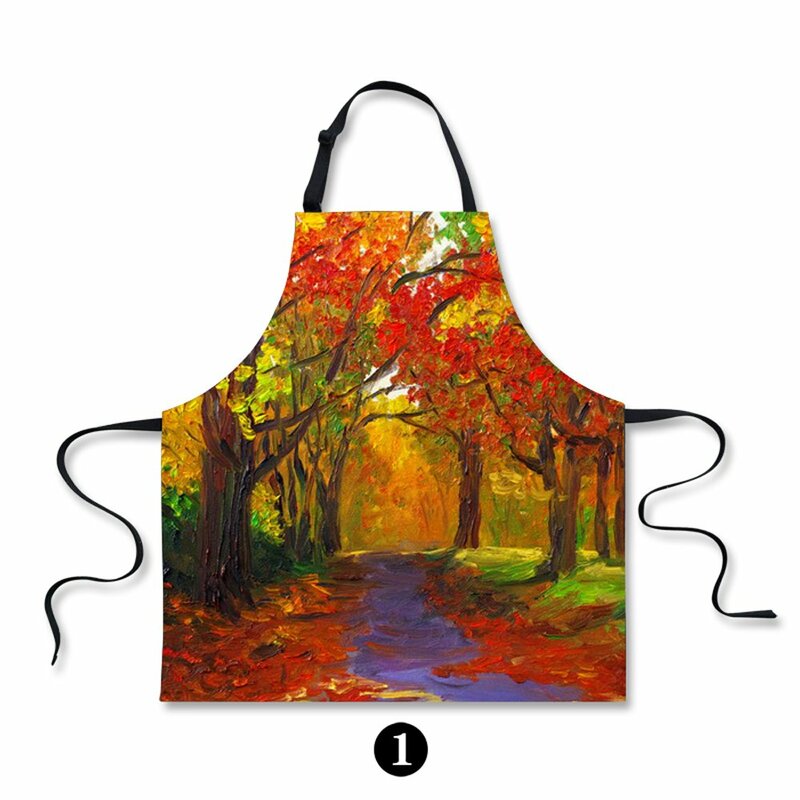 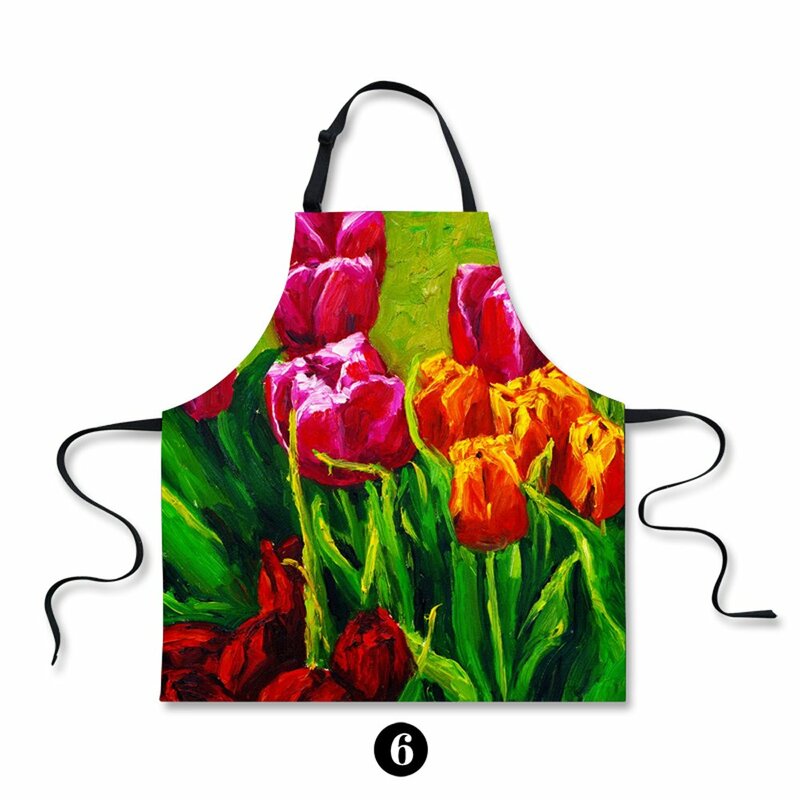 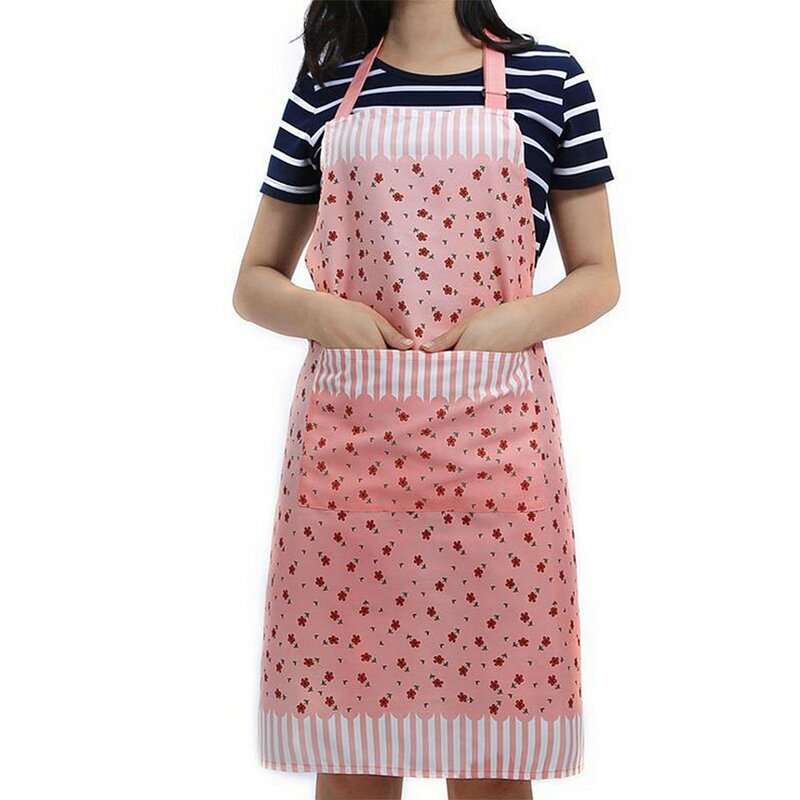 The apron would be also sweet gift and great pleasure for families and friends.